The GAP National Adoption Day is back! After a successful first year we are again combining forces with all the national greyhound rehoming agencies to find furever homes for our lovely retired greyhounds. Registration to this event is essential. Register today via the form below and see you and your family at the event! NOTE: The list of available dogs will be announced closer to the event date – keep up-to-date on our Facebook page, we will also send out a list of greyhounds to the email address you register with. Unfortunately, we are unable to facilitate meetings between your current pet and potential greyhound so please leave them at home. If you would like your current pet to meet the potential new greyhound, please arrange this separately with GAP. Unfortunately, due to these greyhounds being in high demand there won’t be any cat-tolerant greyhounds available on the day for adoption. 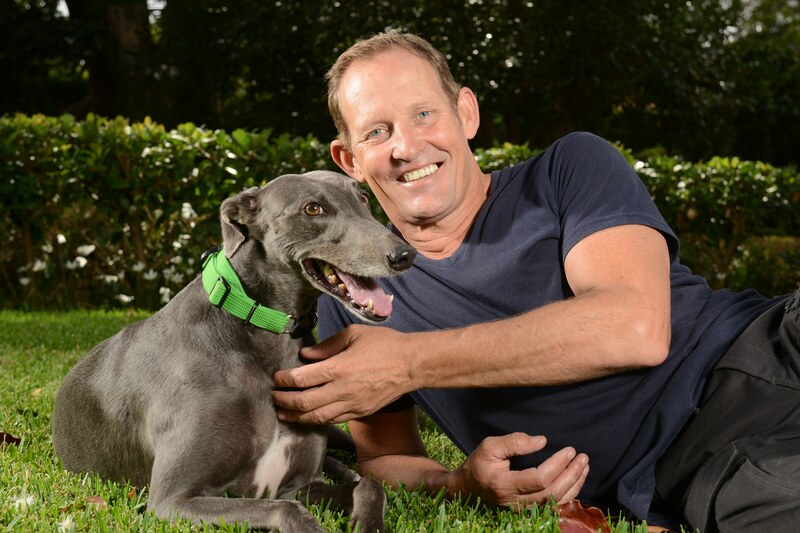 If you would like to adopt a cat-tolerant greyhound, please contact GAP directly on 9445 5399. In the week leading up to the event, we will publish the list of greyhounds that will be available on the day, which we will post on this page closer to the event. However, if you register prior to Friday 26 April, you will also receive an email by Saturday 27 April, with information regarding the day which includes the list of greyhounds available. Unfortunately, we will only have a set number of greyhounds available on the day therefore, with the popularity of them, there is a chance you will miss out on adopting a greyhound. It is important to remember though; every day is an Adoption Day at GAP. If you don’t get the greyhound(s) you would like, don’t forget there are more coming through the program on a weekly basis. The right greyhound will come along, it just may take some time so don’t be discouraged. You will need to pre-register by completing an online adoption form, which will be available through our website very soon!